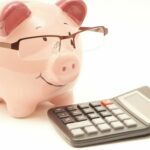 How to Keep Your Kids Well Dressed on a Budget - Frugal Mom Eh! 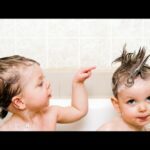 How to Keep Your Kids Well Dressed on a Budget. 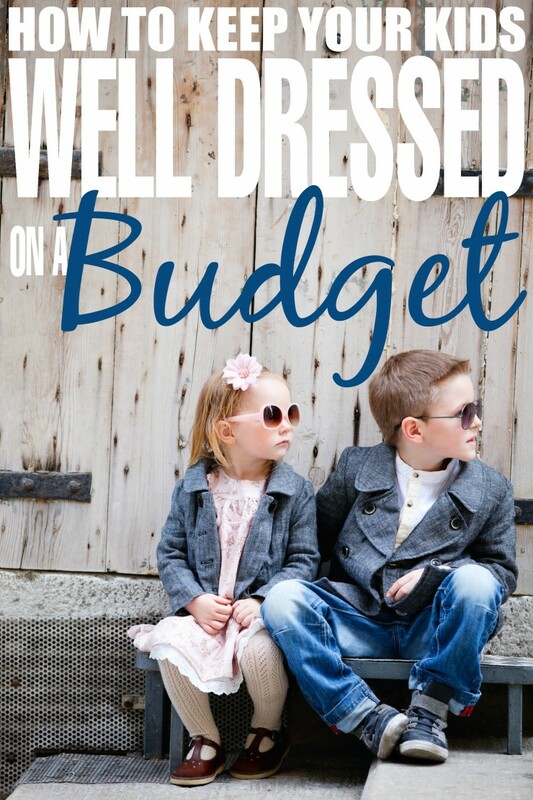 Tips and tricks from a frugal mom to help you dress your kids in style on a dime! The days are getting longer and the weather is getting warmer. This can only mean one thing – spring has sprung! After a long winter of being bundled up, I quickly realize how much my children have grown! Instead of purchasing all new clothes for them, hand-me-downs are a great cost-effective way to easily turn-over your little one’s wardrobes. Host a clothing swap. Gather all your friends and have a clothes swap. Everybody can bring their kid’s old clothes that they have either outgrown or are simply tired of. It gives you and your friends the chance to catch-up and socialize while refreshing your kids wardrobe and saving money. Bonus: gather your friends who wear the same size as you do for a clothes swap of your own! Keep it in the family. At the end of every season, have your children pack away any clothes that are getting too small for them. Label the box with the date and season so in a few years, when your next child is ready for a new outfit, you know exactly where to find them. Make sure to wash everything before you store it away, so that it is clean and fresh when you pull it out of storage. Pro Tip: OxiCleanTM Foam Pre-treat rids your children’s clothes of tough dried on stains – even grease! Embrace the bold colours. Fun, bright and colourful spring clothes can lose their vibrancy quickly during the year – making it hard to pass them on. The right laundry detergent can go a long way in caring for clothes. 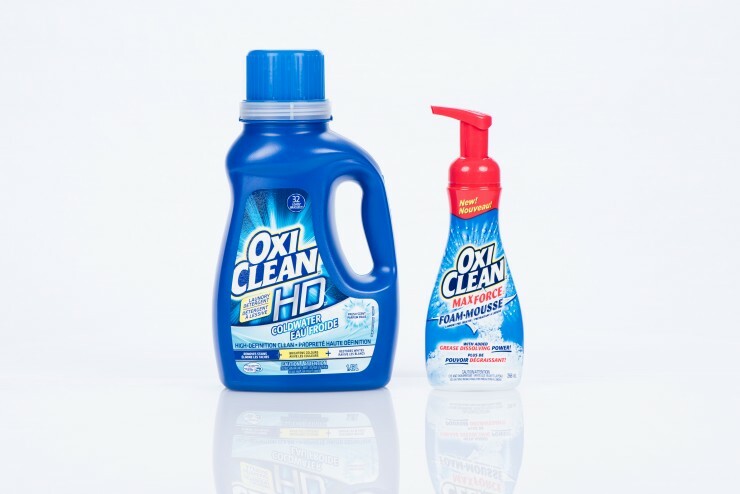 Pro Tip: Upgrade from ordinary detergents and give your kids clothes a high definition clean with OxiCleanTM HDTMLaundry Detergent (available in liquid and paks). It will ensure your whites stay radiant and your colours vibrant. Buy Off Season. The best time to buy new items is to buy them at the end of each season for the following year. Buy most if not all of their summer clothes for the following year in early fall and winter clothes in early spring. These are the times that retailers are getting rid of off-season stuff and they offer them at incredible markdowns on high quality garments. You can get new clothes at the price of consignment shop items if you shop this way. Sell Clothes that are Outgrown. What you can’t swap for new sizes, sell to consignment shops and get some money back on your investment. Buy Quality. When you are dressing a baby the quality doesn’t matter – most pieces they will grow out of after only 1 or 2 wears. After 2 though the game changes and most items will be worn for a full year before they get grown out of. This means you need key pieces that will last through even the roughest play. Shoes are the most expensive item your child will need and you will want to spend more to get higher quality shoes that will last until they outgrow them, so that they can be passed down or at the very least, not need replacing before they are outgrown. Disclosure: This post is brought to you in part by the Church & Dwight ambassadorship program. All great tips! I always pick up items for my nieces/nephews off season because you can get amazing deals! Found winter hats the other day at a name brand store 4 for $1! I keep a look out for sales constantly. Especially online…..scored some great stuff for the upcoming summer season for my girl at 50% off. I love markdown after season,i get some amazing deals this way.Thanks for all the great tips !